Feta is Greece’s most famous cheese and according to dieticians and doctors around the globe, it’s also the healthiest cheese option in the world. Mainly made from sheep or goat milk (often combined), Feta cheese is a nutrient-rich option and a deliciously flavoured dairy. Feta is easier to digest and much less allergenic and inflammatory than cheeses made from cow’s milk, which makes it a better option for those who may be sensitive to dairy products. Originating thousands of years ago, this salty cheese goes through a pickling process that develops its distinct flavour. 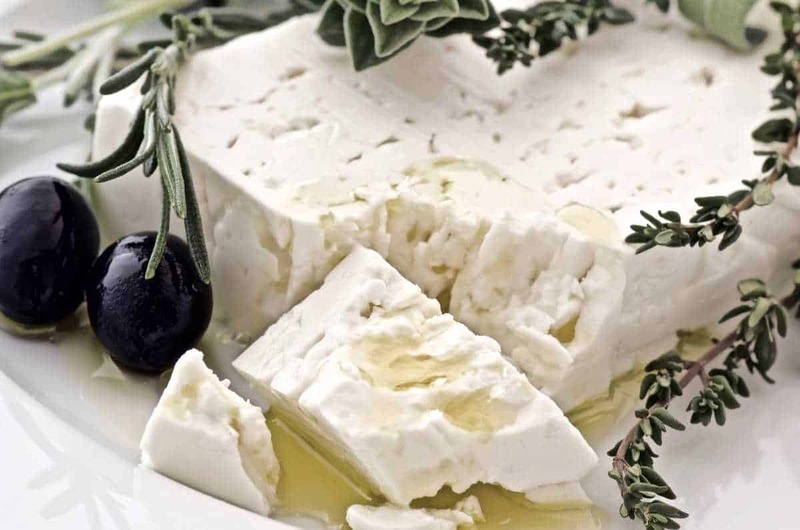 Authentic Greek Feta only comes from certain regions in Greece and here are 10 massive health benefits by adding this delicious dairy (in moderation of course)! Protects against cancer: As a rich source of calcium, feta cheese allows you to take advantage of research suggesting that calcium (combined with vitamin D) helps protect the body against various types of cancer. Easier to digest: Nutritionists say that Feta is much easier to digest and is much less allergenic and anti-inflammatory, hence good for people who are slightly allergic to dairy. Lower fat content: Feta cheese is lower in fat and calories compared to many other types of cheeses. 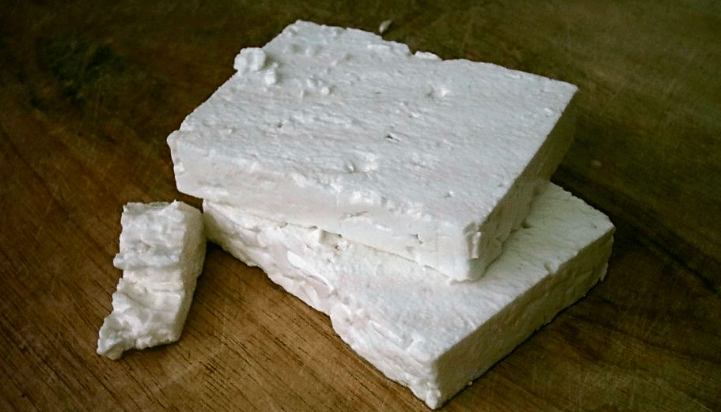 Excellent Probiotic: Feta could do wonders for your gut health. Feta contains numerous probiotics such asa Lactobacillus casei, L. paracasei, L. plantarum, L. rhamnosus, L. coryneformis, Lactobacillus curvatus, L. brevis, and the likes which are good for overall health too. Good for bone health: Feta is one of the most healthy sources of calcium, calcium and potassium, Feta like every dairy product can improve the bone health significantly. Boosts immune system: A protein found in feta cheese nutrition is called histidine that boosts your overall immune system.